What is a Bail Forfeiture Notice? A Bail Forfeiture Notice is an official court document that is sent to the Bail Bond Company by certified mail. It informs the Company of two important items. First, it lets the Bail Company know that the defendant missed a court date and a warrant for arrest is issued. Second, it gives the Bail Company a date on which the full Bail Bond has to be paid. To remedy this situation the defendant has to get a new court date through the following options. The first and easiest option is for the defendant to go directly to the court and schedule a new court date and the second option is to hire an attorney to schedule a new court date. If the defendant fails to do either in a timely manner the Bail Bond Company will hire a recovery service to put the defendant back into the courts custody. The expenses for this undertaking have to be paid by the cosigner of the defendant. 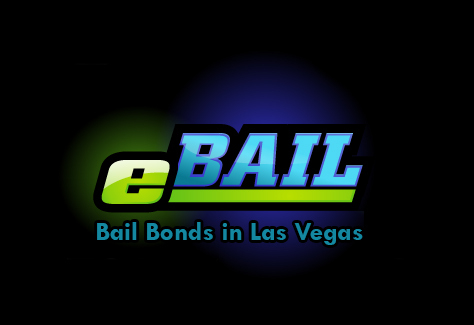 If you have any further questions regarding bail bonds or a bail forfeiture notice please call us at 702-462-9200 or visit our company website for Online Bail Bonds in 3 minutes or less? Next post: What is a Bail Agent? Previous post: Need to get Bailed out of Jail?